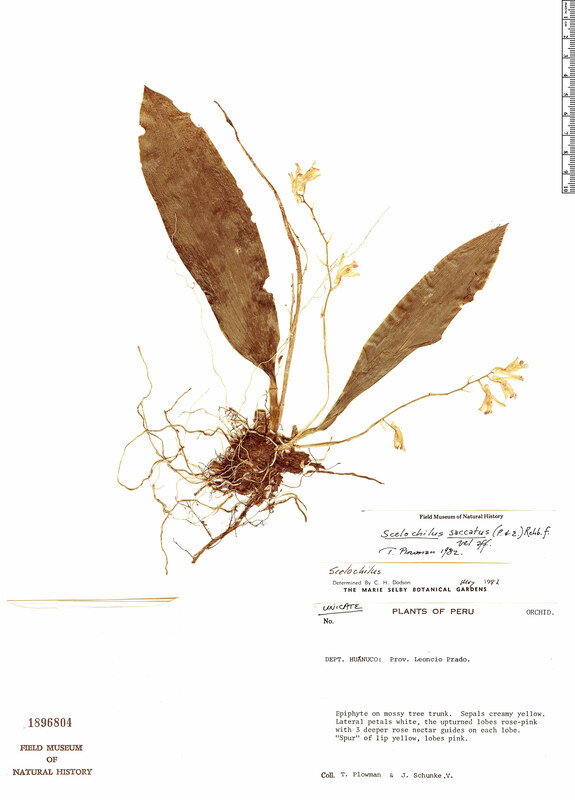 Scelochilus saccatus (Poepp. & Endl.) Rchb. f.